There are few figures in the history of Western Spirituality who are more enigmatic than the fifth or sixth-century writer known as the Pseudo-Dionysius. The real identity of the person who chose to write under the pseudonym of Dionysius the Areopagite is unknown. Even the exact dates of his writings have never been determined. Moreover the texts themselves, though relatively short, are at points seemingly impenetrable and have mystified readers over the centuries. Yet the influence of this shadowy figure on broad range of mystical writers from the early middle ages on is readily discernible. His formulation of a method of negative theology that stresses the impotence of humans' attempt to penetrate the "cloud of unknowing" is famous as is his meditation on the divine names. Despite his influence, relatively few attempts have been made to translate the entire corpus of his written into English. 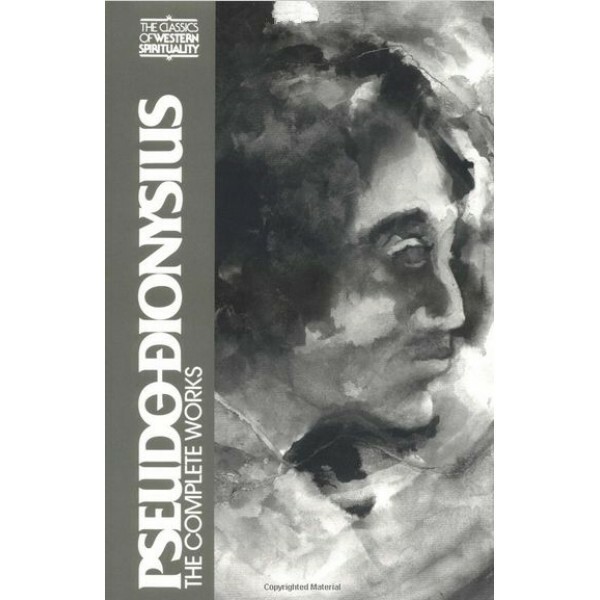 Here in one volume are collected all of the Pseudo-Dionysius' works. Each has been translated from the Migne edition, with reference to the forthcoming Göttingen critical edition of A.M. Ritter, G. Heil, and B. Suchla. To present these works to the English-speaking public, an outstanding team of six research scholars has been assembled. The lucid translation of Colm Luibheid has been augmented by Paul Rorem's notes and textual collaboration. 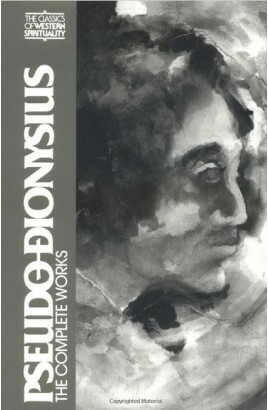 The reader is presented a rich and varied examination of the main themes of Dionysian spirituality by René Roques, an incisive discussion of the original questions of the authenticity and alleged heresies in the Dionysian corpus by Jaroslav Pelikan, a comprehensive tracing Dionysius' influence on medieval authors by Jean Leclercq, and a survey by Karlfried Froehlich of the reception given the corpus by Humanists and sixteenth-century Reformers.